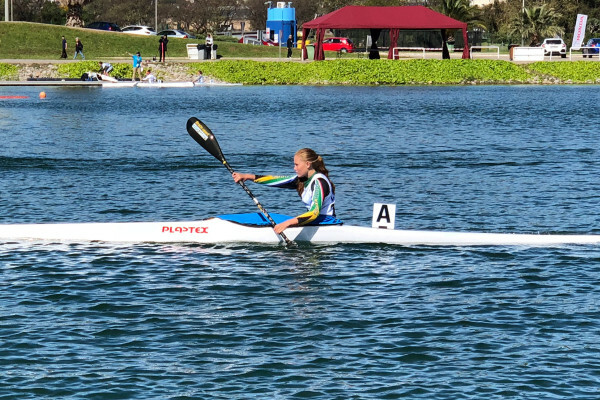 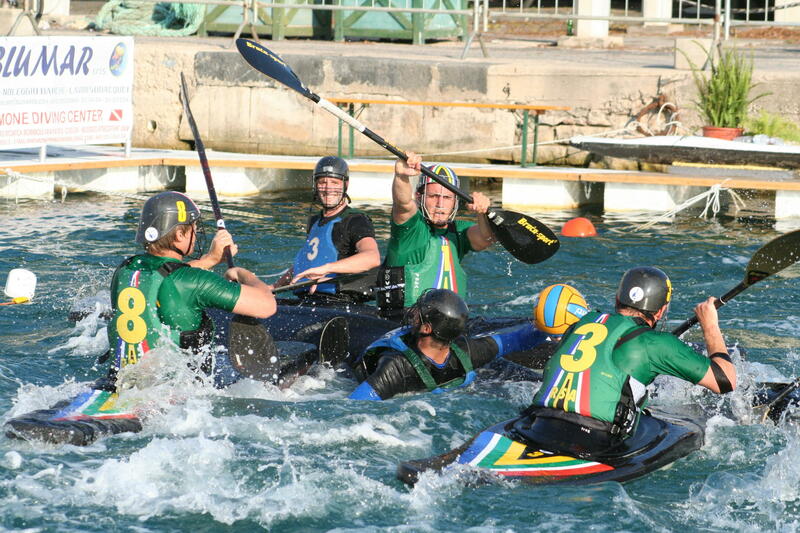 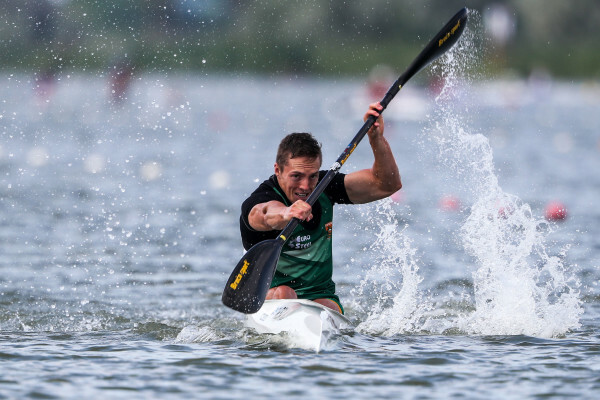 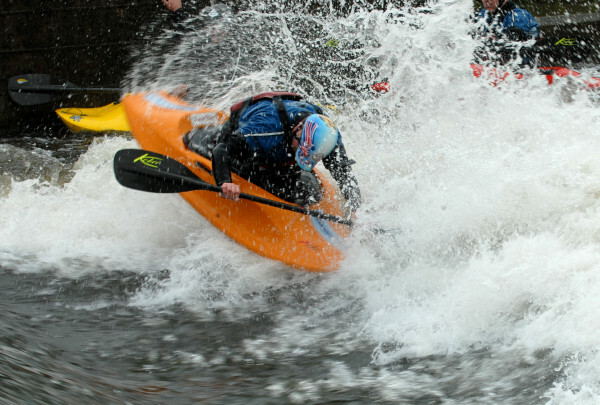 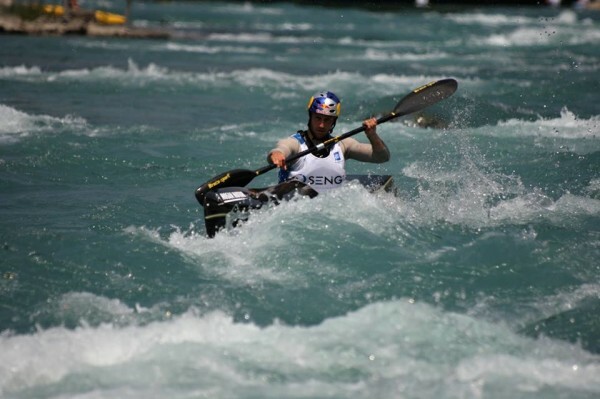 The Canoeing South Africa sprint committee has turned to innovation and long-term planning as they embark on a jam-packed calendar of events in 2019 with paddlers and the federation looking beyond this year towards the 2020 Olympic Games in Japan…. 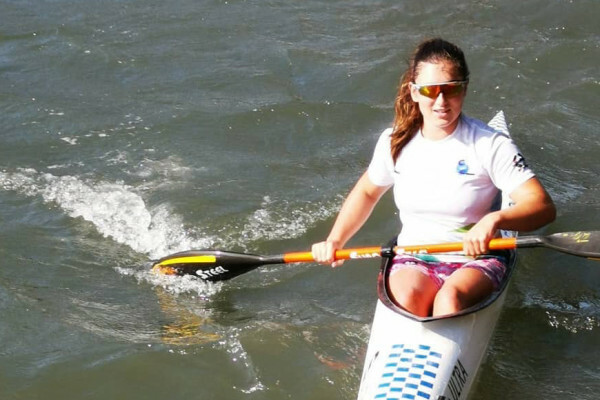 Dear paddling community, parents, race organisers and officials. 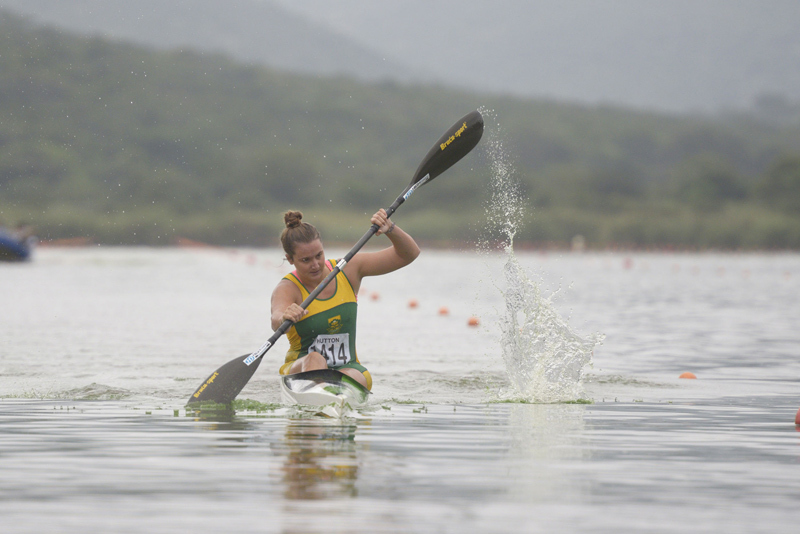 In light of recent events, Canoeing South Africa (CSA) would like to take this opportunity to provide further insight into the inner workings of the development structures that operate in the Federation, Unions and at Club level. 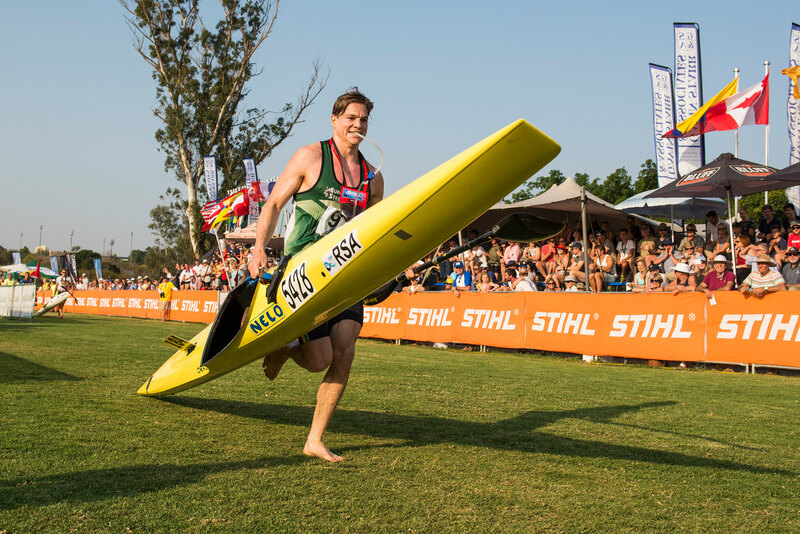 A reminder that Nomination Forms for World Champs need to be completed and returned to Colin Simpkins by 24h00 on 19 April 2019. 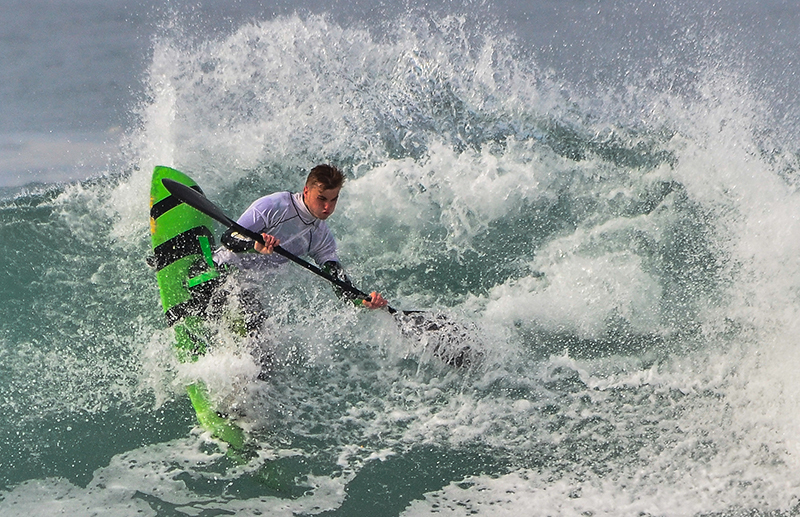 The Western Province Open concluded yesterday afternoon in great 3-4ft surf. 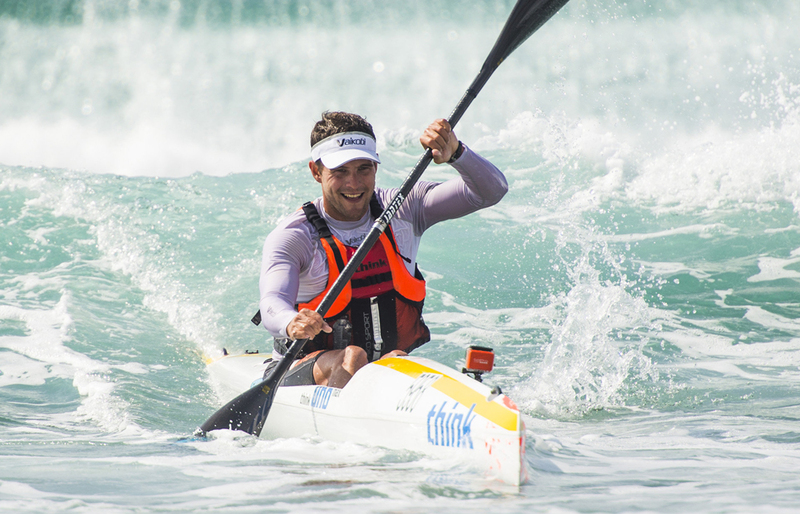 Border's Bruce Viaene clinched the title ahead of Mike Wessels, Pierre Slabbert and Rory Taylor. 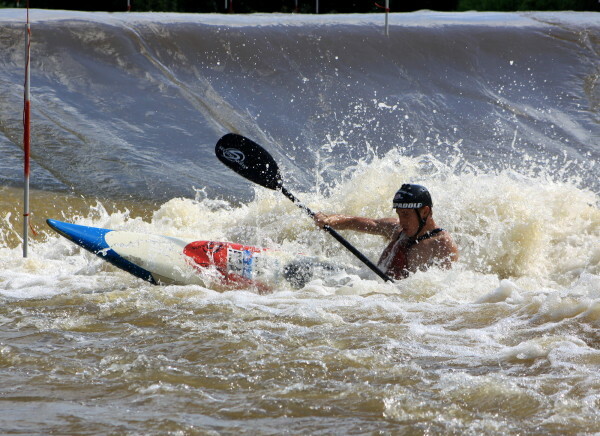 Huge congratulations to the Western Province Waveski Surfing Association for once again putting on a fantastic event.